In 1979, one of the most iconic monster designs hit the screens. Ridley Scott’s Alien brought a creature never before seen. An unholy mix of insect, snake, scorpion, and human skull – the alien looked nothing like anything ever before made. 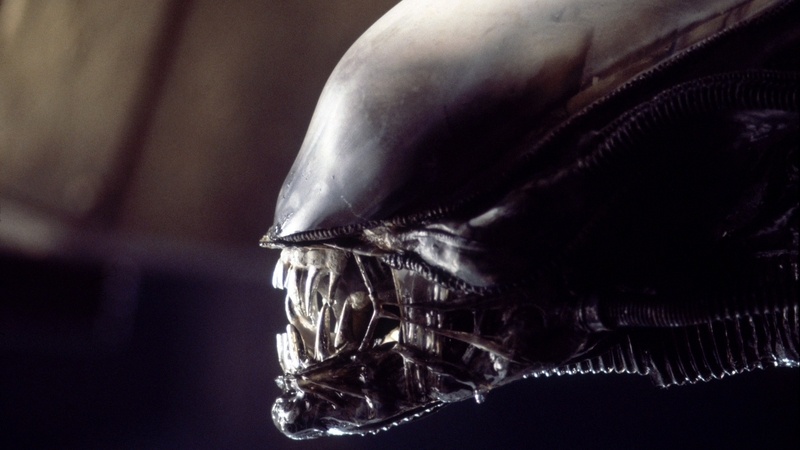 The work by artist H. R. Giger in creating the alien cannot be overlooked. It was terrifying, it made people scream and today… today it is one of the most mainstream, tired looking creatures out there. Wow, how the mighty have fallen in the past thirty-five years. 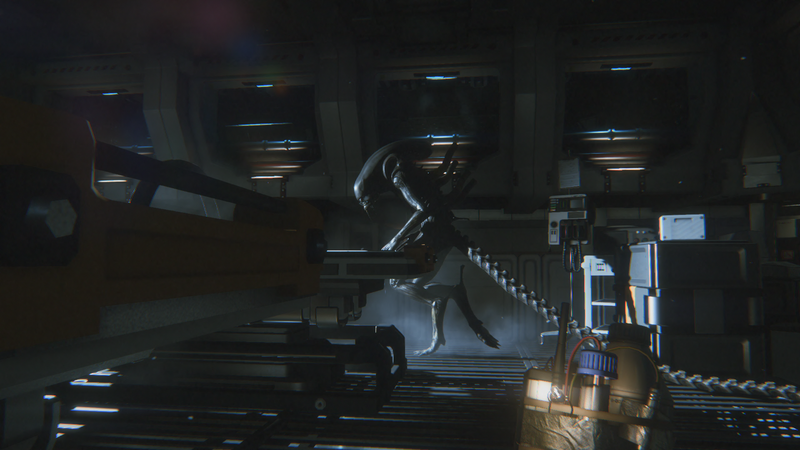 Close ups and shadow shots allowed the alien to remain largely unseen throughout most of the first movie. A great way to enhance the terror. Yes, there is no better way to undermine terror than to put it into the hands of a child. Yet this in itself was not the downfall. The toy did not receive a wide release and has become something of a collector’s item. Obviously parents were less than thrilled with the creation of an action figure for an R-rated movie and… well, it also does not look like a thing that most young kids would want to cuddle with at bedtime. 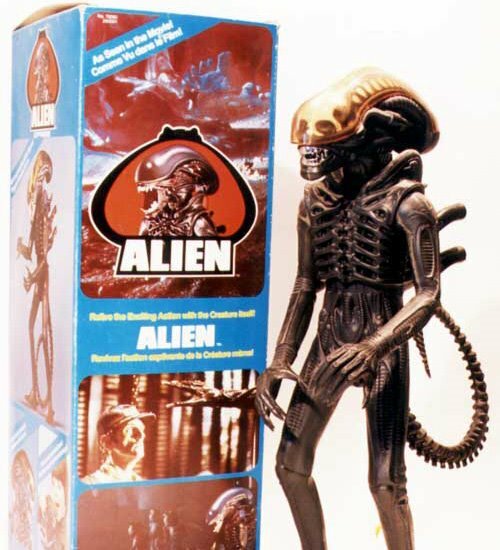 So this toy, while it is the first, is not the creation responsible for taking the terror out of Alien. It is simply where the merchandising began. 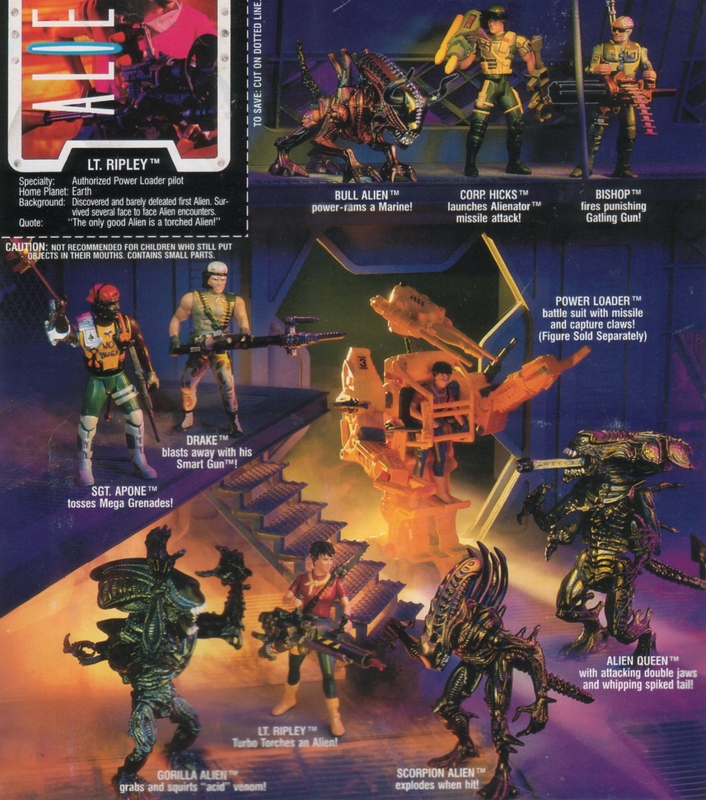 This is series 1 of Kenner’s launch of Aliens toys. Based off the second movie, this line featured the gorilla alien, the scorpion alien, and the bull alien: all designs that were never featured in any movie. They were created in admittance of one thing: the original alien design was looking kinda old at this point. To keep kids interested, Kenner would have to continually reinvent the image, adding a new animal every time. This line of logic is nearly identical to Hasbro’s Transformers line. Yes, by 1992 – Aliens were the new Transformers. It did not stop there. 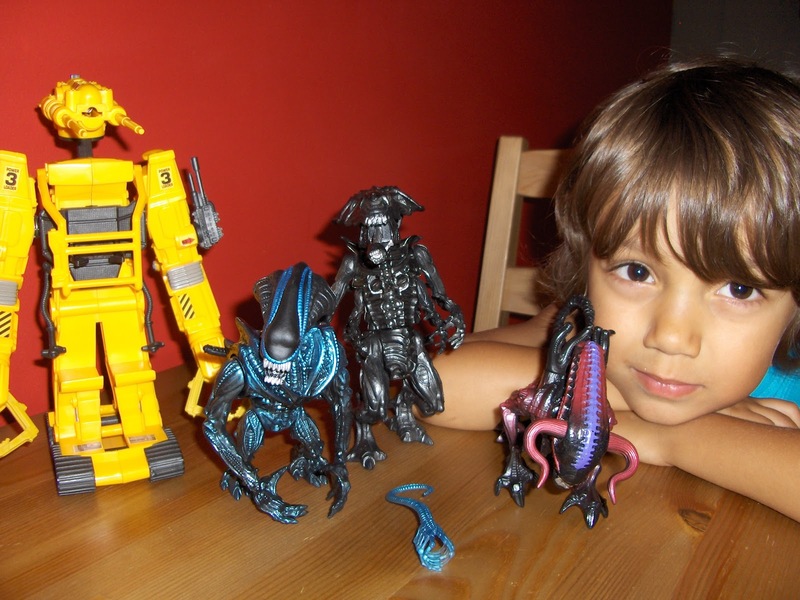 Kenner would continue to create toys over the next few years, eventually bringing in the Predator franchise as well (years ahead of the crossover films). 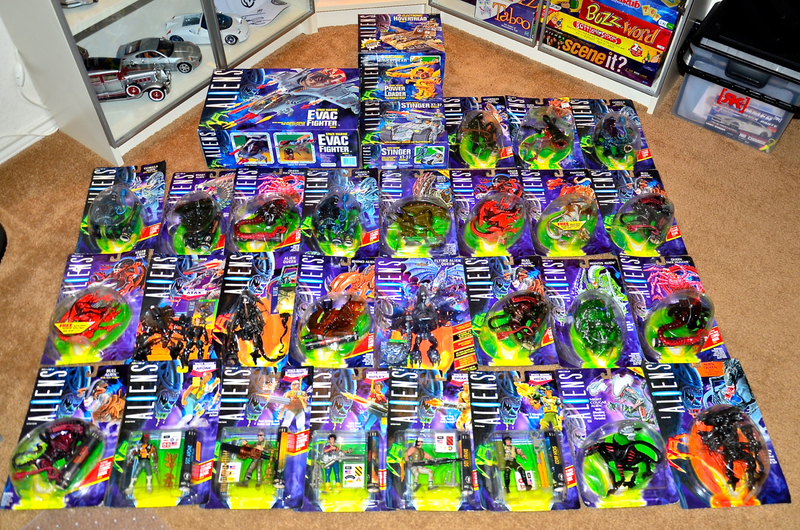 I don’t think this is every toy… but you get the idea. That child looks so afraid… that he won’t get another toy. If it wasn’t as scary the second time, how can it still be scary the fifty-second time?